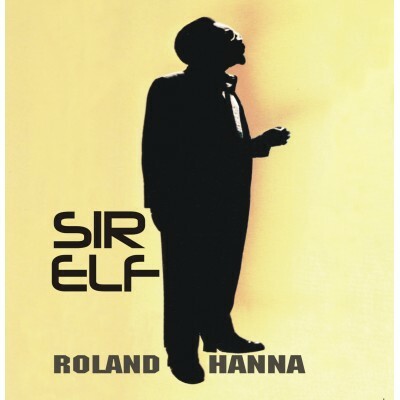 Recorded in 1973 this is Roland Hanna's first solo album. After having spent the 1960s playing alongside artists including Thad Jones, Benny Goodman, Coleman Hawkins, Charles Mingus and Sarah Vaughan his technique and depth of feeling had made a name for him. 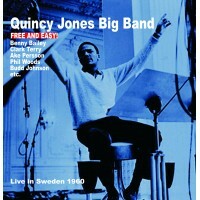 This album is a collection of arrangements and originals which demonstrate his vast talent.